Attention teens! Think ahead to summer! 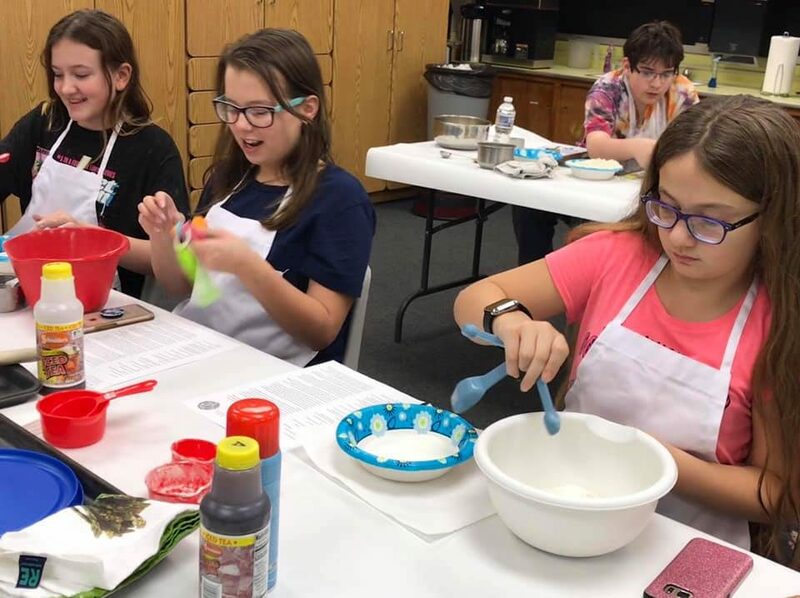 Take advantage of a great opportunity to volunteer at the library during the summer of 2019! 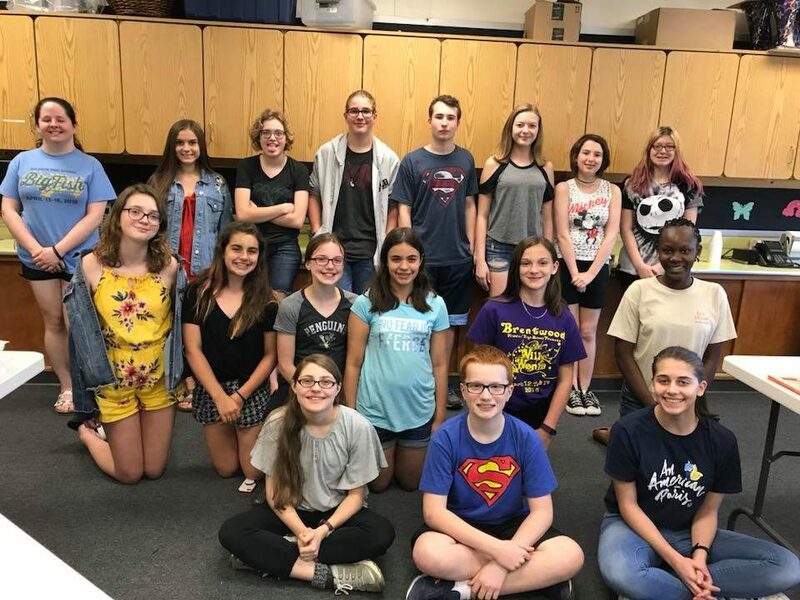 Whether you will be a new or returning teen volunteer (entering grades 6-12), please be sure to attend both the information meeting AND the summer teen volunteer training. ?Registration is required separately for both meetings. Each of these workshops will be led by Chris Hitchens from College Admissions Solutions. He is a college admissions consultant who provides counseling to help students and families choose a school, college, or other program that is a good personal match: one that will foster the student’s academic and social growth. Registration required for EACH workshop. 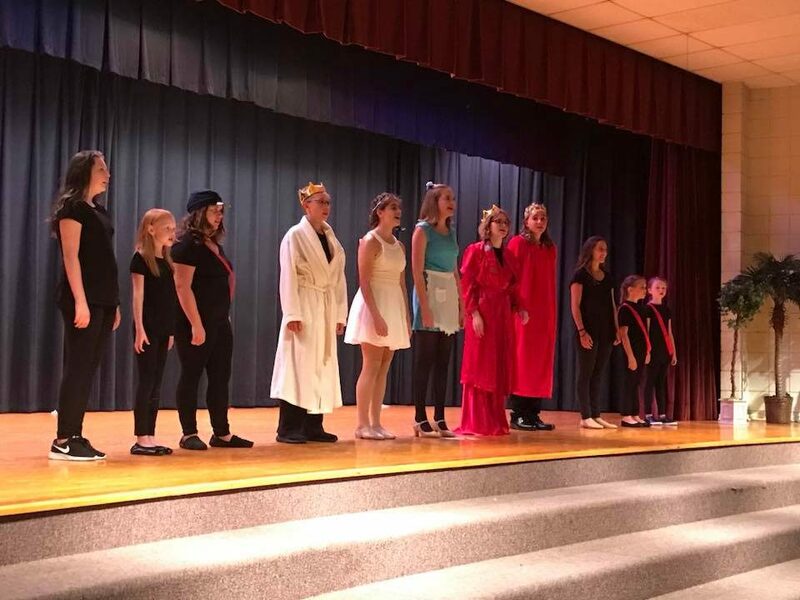 College Searching in the Arts – Thursday, May 2 @ 6:30 pm: Musicians, dancers, thespians, cheerleaders, majorettes, and all other artists: all the information you need to know from whom to contact at the colleges to reasons students don’t get accepted. Crafting an Unforgettable College Essay: Sound Advice from an Expert – Saturday, May 11 @ 10 am: What ARE college admissions officers looking for as they read through thousands of essays each year? The answers may surprise you! This three-hour workshop will focus on advice and strategies on what, and what not, to include when it’s time to write your essay, length and topic of essay and what sets your essay apart. Play Sports in College – Tuesday, May 14 @ 6:30 pm: Learn how to get recruited at the college level and find the best academic and athletic fit. You don’t have to be the star athlete to get recruited! Getting into Tier I Colleges – Thursday, May 23 @ 6:30 pm: Learn twelve strategies necessary to get into Tier I colleges, including the Ivy League schools, plus learn three surprising reasons why students are rejected. Students in grades 6-12 are invited to join local artist Michelle and learn how to paint a 9×12 canvas piece of artwork! Techniques are taught using acrylic paint to create a take-home masterpiece ready to hang! Registration required. OverDrive: Download and borrow eBooks for FREE with your library card. OverDrive is the library's primary eBook and audiobook lending site. Digital Magazines now available! 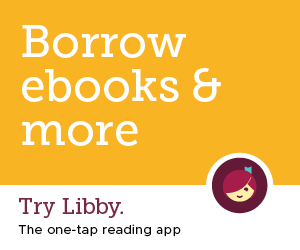 Check out OverDrive's new, easy-to-use app, Libby. FREE app to download to your device. Hoopla Digital: Borrow and stream FREE music, movies, TV shows and audiobooks with your library card. NO WAITING! ALL CONTENT ALWAYS AVAILABLE. You can check out items for one week and borrow 10 items per month. You can even download items to have them available when you aren't connected to the Internet.